Viral trends that you’ll actually want to get in on. Fashion month is in full swing and the streets and runways of Paris are full of winter hair trends we’re already itching to recreate. From snow-ready accessories to hairstyles that somehow stand the test of chaotic weather, there are plenty of styles that are inspiring our winter looks. 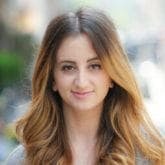 We’ve narrowed these winter hair trends to three looks that you’ll actually want to wear. Pair a sleek style with a weather-proof knit hat. 1. Pair your straight hair with a hat. We’ve already spoken about the hat and straight hair combos we love. This look is a prime example of how this easy style can look trendy and on-point with little to no effort. 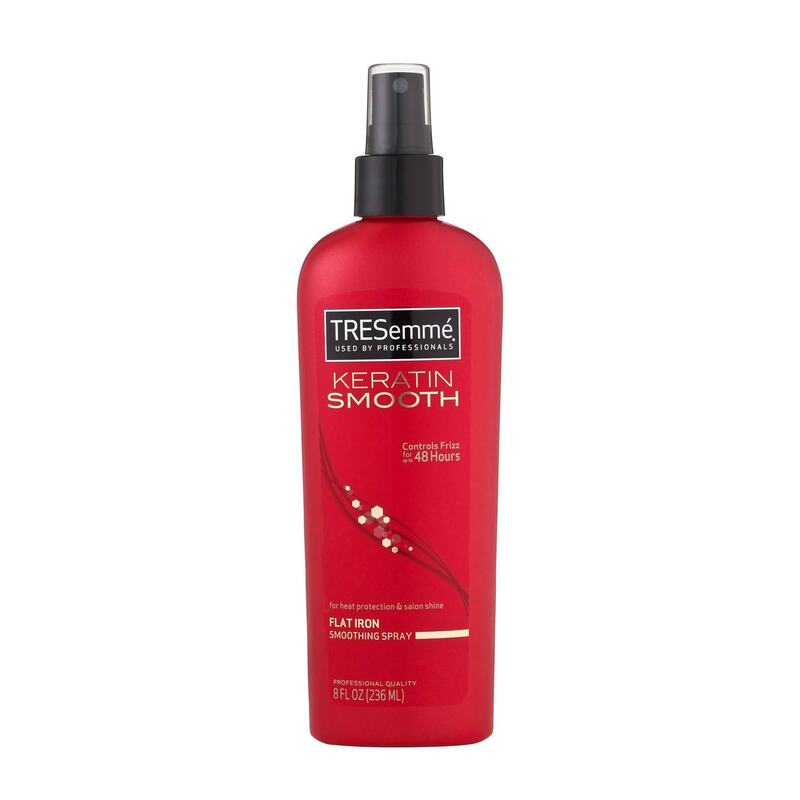 Nail those super sleek strands by prepping your hair with TRESemmé Keratin Smooth Flat Iron Smoothing Spray before you straighten. This will ensure your hair stays stick straight all day and looks shiny and silky, too. A princess-worthy winter hair trend you’ll want to wear right now. 2. Wear a hair accessory worthy of an ice princess. Sparkly hair accessories are officially in. Give your hair that perfectly finished, intentionally ‘done’ look by misting it with Dove Style+Care Compressed Extra Hold Hairspray before gently combing through your strands. 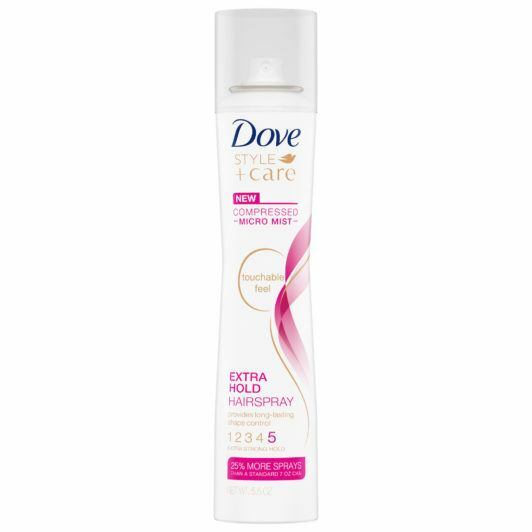 This compressed hairspray is strong enough to keep flyaways at bay and soft enough to help you avoid crunchy strands. Once your hair is sleek and finished, place the headband on and go. It doesn’t get any easier than that! 3. When in doubt, put a cap on it. 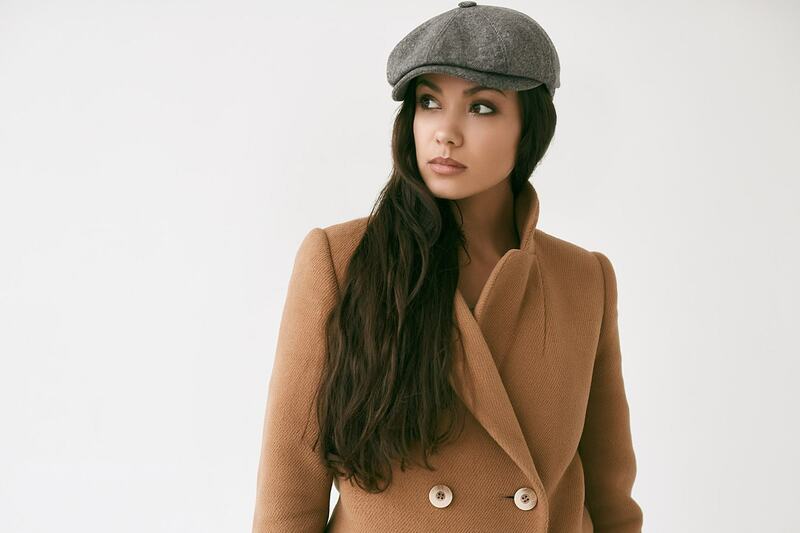 The newsboy cap trend entered the scene to mixed reviews… and we get that. This boyish look is either trendy and high fashion or it misses the mark and lands somewhere in medieval page boy territory. 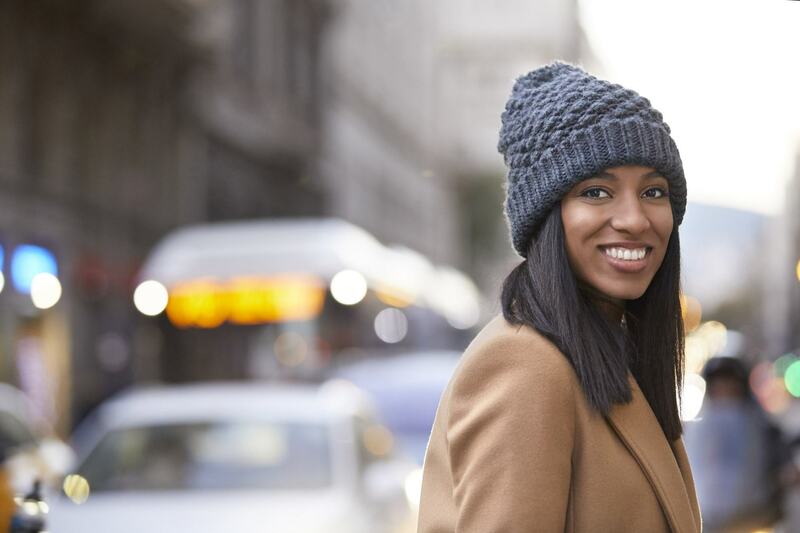 Stay firmly on the high fashion side of that very thin line by styling your strands underneath your hat so they look intentional rather than frazzled. 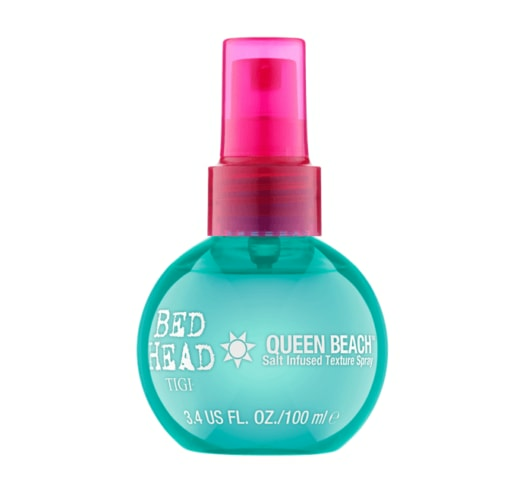 Bed Head by TIGI Queen Beach Salt Infused Texture Spray is ideal for moments like this when you want your hair to look done without putting too much effort it. Simply spritz some product onto damp or dry hair, scrunch with your fingers, and go. Winter-Friendly Looks We’re Obsessed With.